Jason Neumann RE/MAX Kelowna Real Estate: Google Looks To Socialize More! 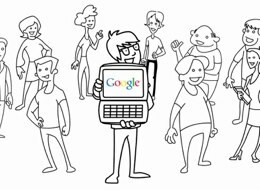 Google Looks To Socialize More! Google has decided to expand it's Google Search product by now integrating prominent Social Media sites like: Twitter, Quora and Flickr. Happy SEO everyone!